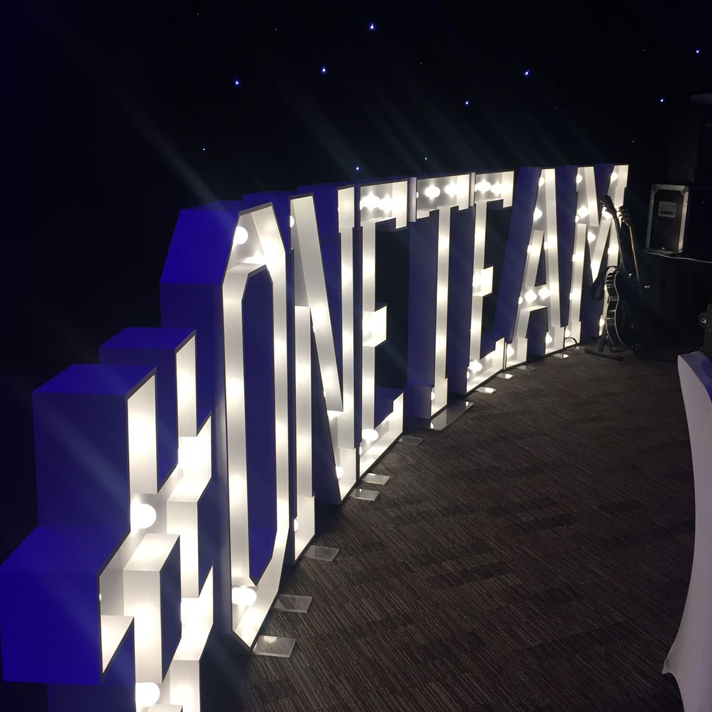 Our Giant illuminated letters can help make your event sparkle adding a shine and glamour for any occasion. 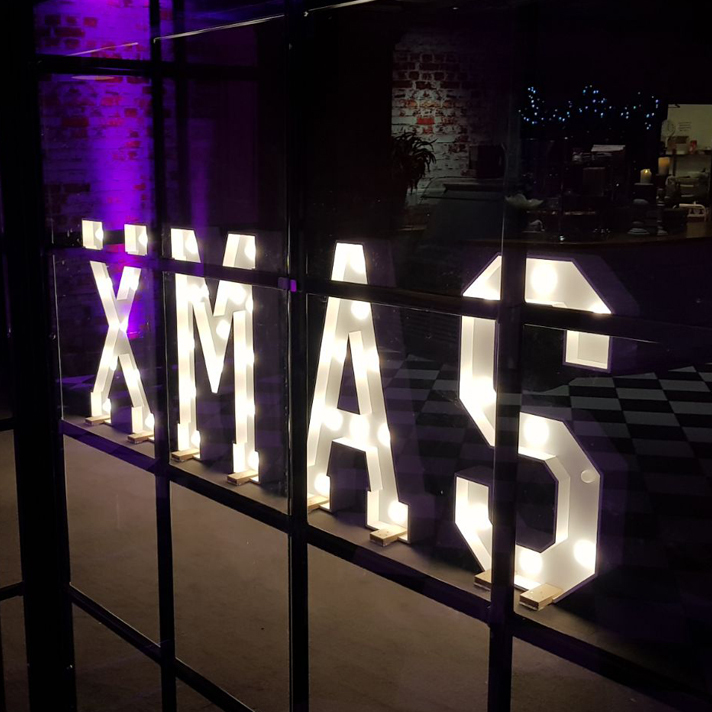 Our LED letters and signs are handmade in the UK, making them a unique and fabulous feature. 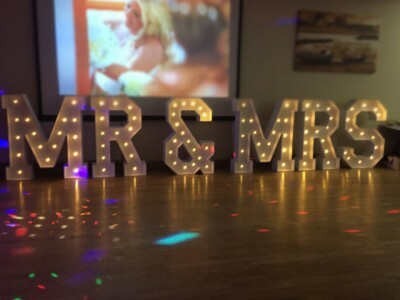 What’s more, Cheshire Celebrations LED Letter hire will deliver them straight to your venue and collect them the next day so that you can relax and enjoy your event. 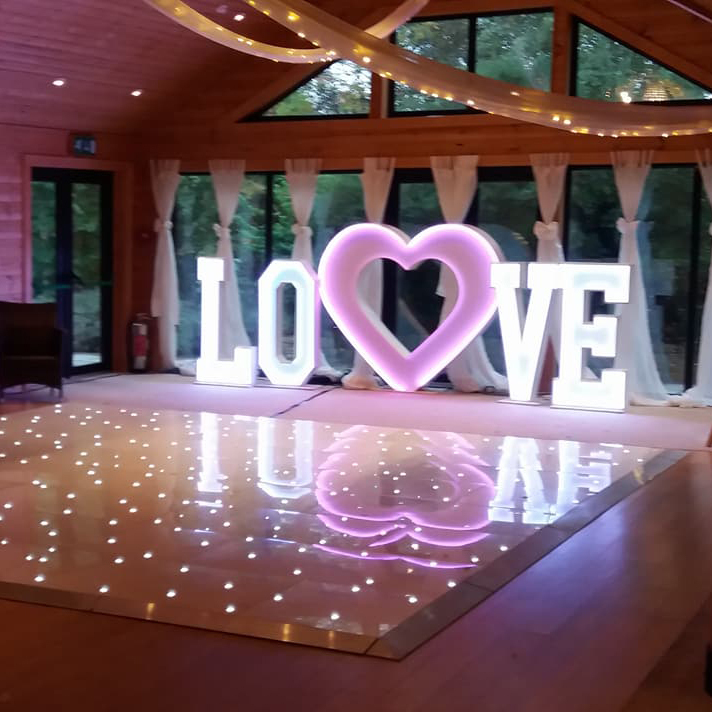 Our LED letters are perfect for parties, weddings and celebrations to create a memorable impact. 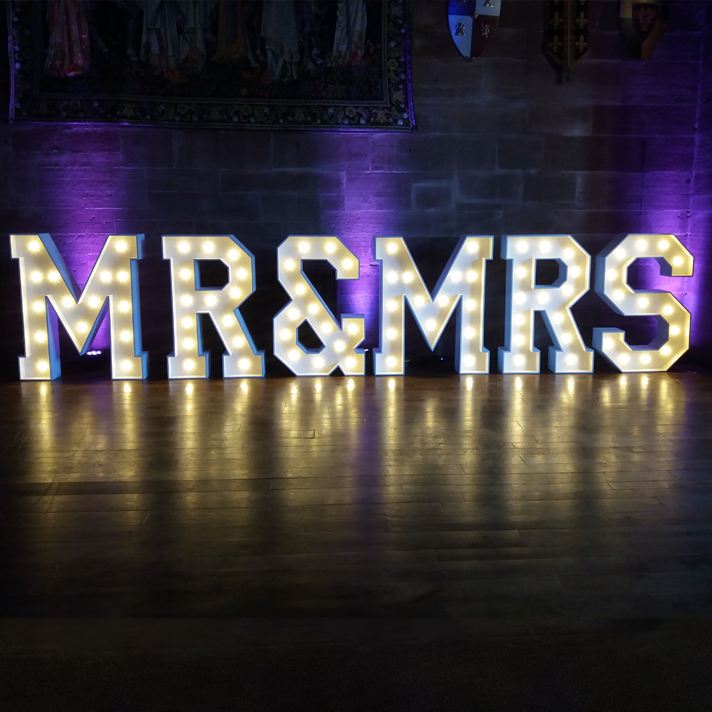 With their vintage shop sign style, they’re also ideal for giving a retro touch to photo shoots and can compliment any event backdrop. Take your inspiration from the glitz and glamour of showbiz, the crazy fun of the circus big top, or the mayhem of a fairground. 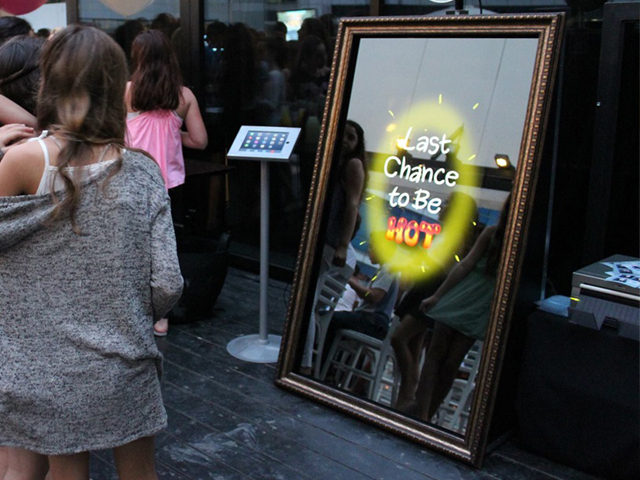 Our light up letters are all about you. They are suitable for indoor use only. 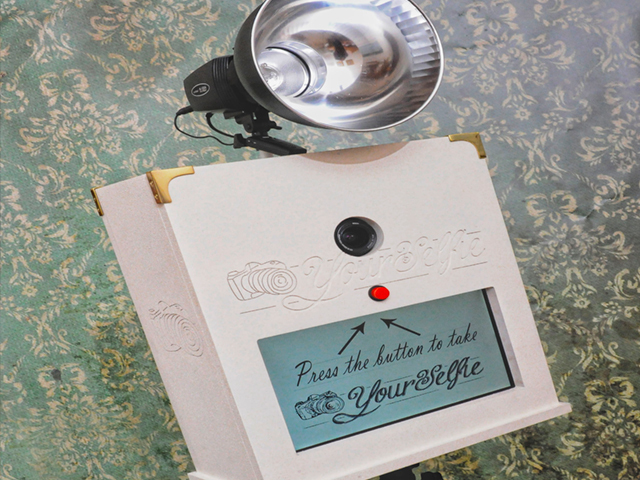 LED Prop Signs # ! ? 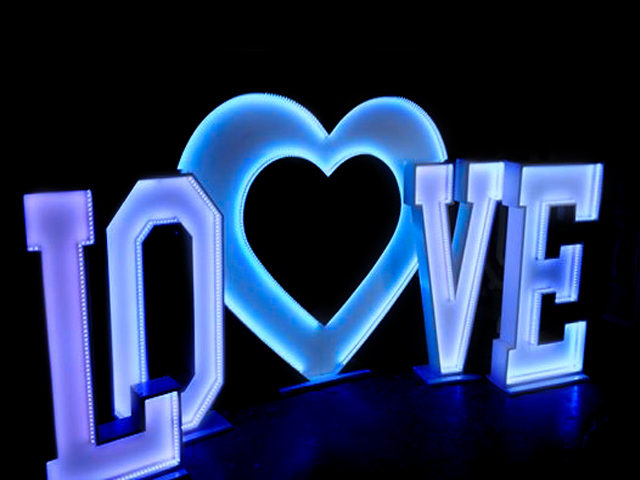 Enquire for more LED Letter options.